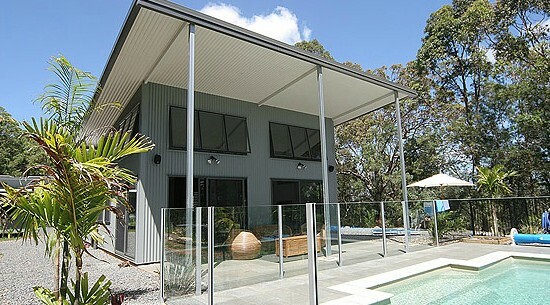 For over twenty (20) years, we have specialised in this field from design to manufacture through to project completion. 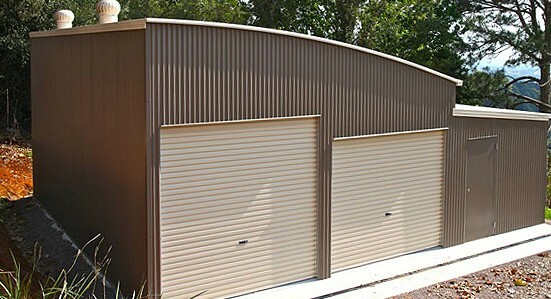 Superior Garages & Industrials (S.G.I.) 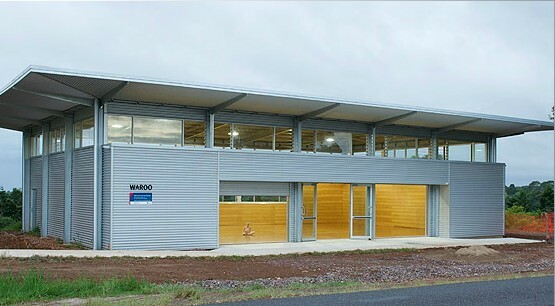 is a major Sunshine Coast industrial shed and garage manufacturer, supplier, and builder. We pride ourselves on total customer satisfaction. We offer the highest quality products and tradesmen available within the industry.